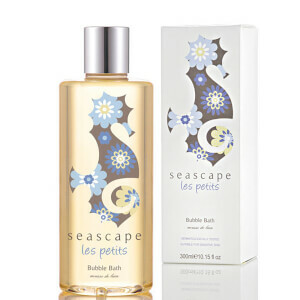 Formulated to deeply nourish and moisturise the skin, this luxurious Les Petits Body Lotion by Seascape Island Apothecary is a must have addition to your beauty regime. Containing 100% natural essential oils of Lavender and Chamomile that work to soothe and soften the skin whilst keeping it hydrated, you'll love this body lotion. K.D. Massage into dry cleansed skin do not rinse.